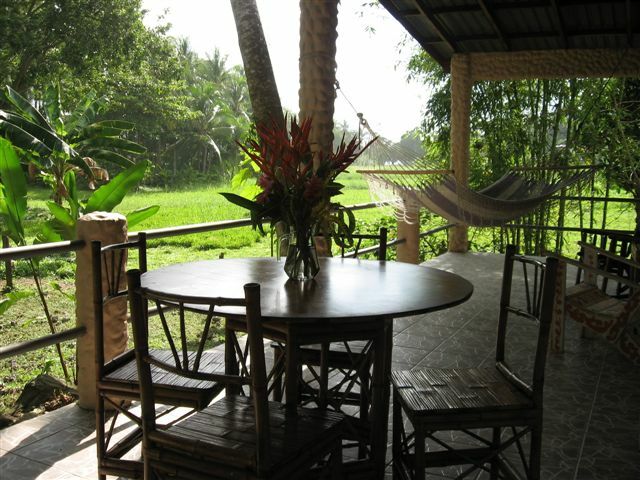 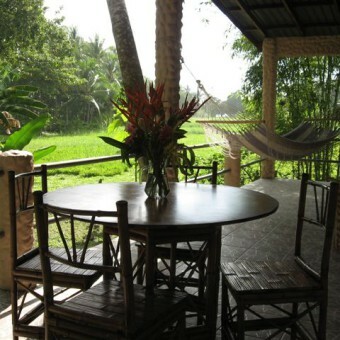 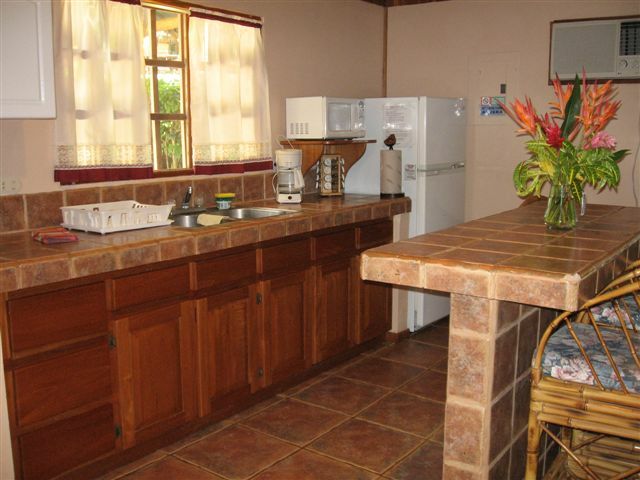 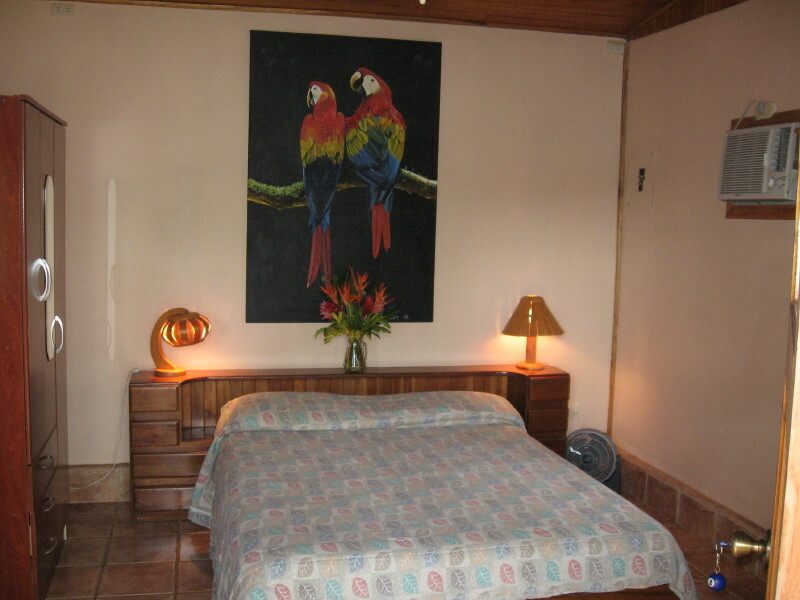 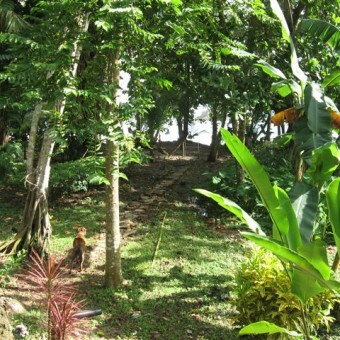 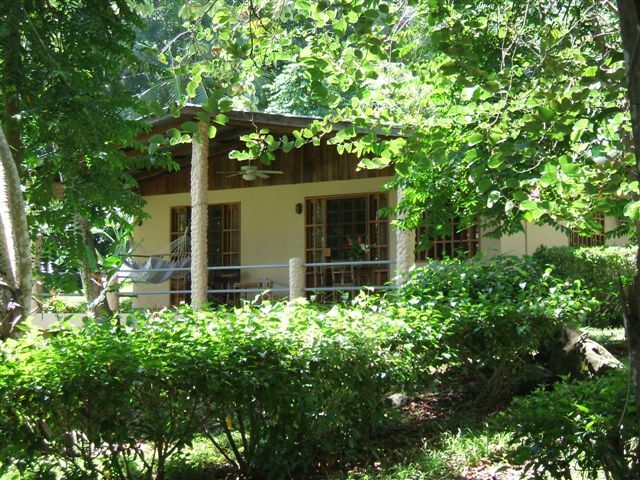 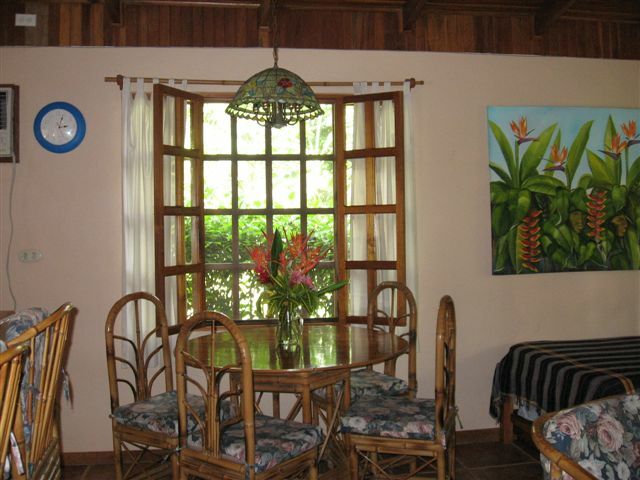 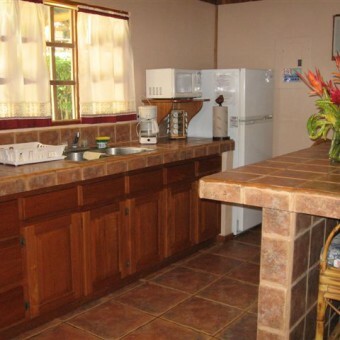 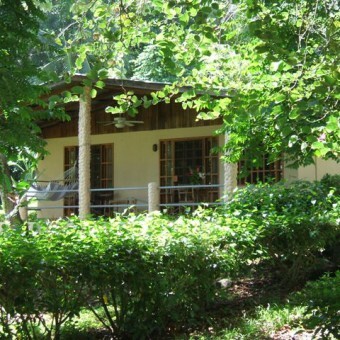 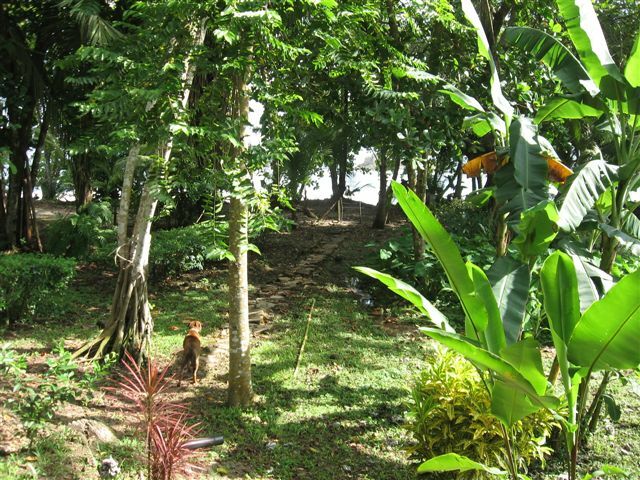 Located 2 kilometers south of Dominical, where the moutains meet the sea. 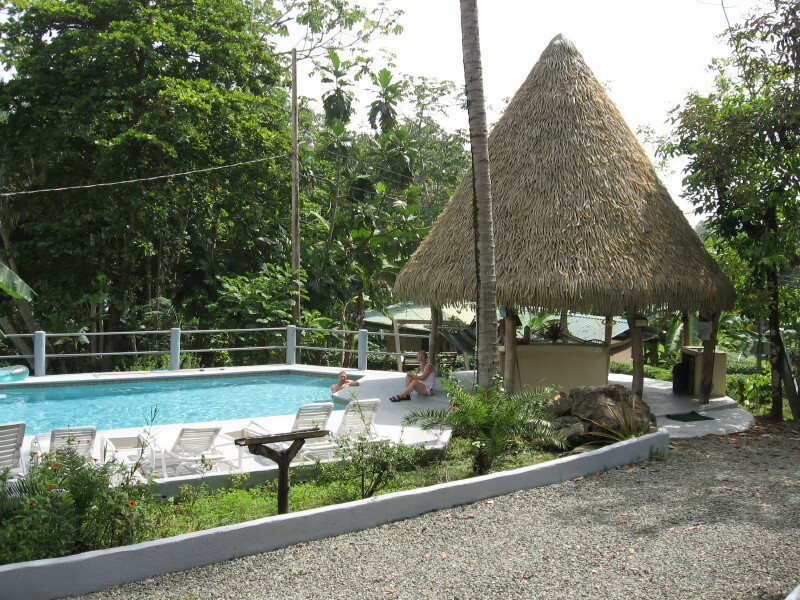 Where your dreams of Costa Rica become a reality! 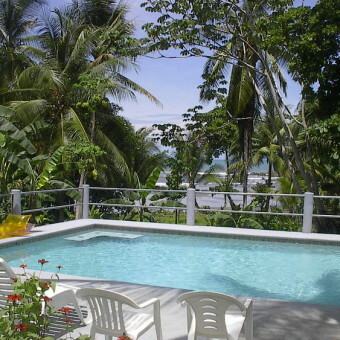 Imagine cottages nestled in a tropical beach setting a stone's throw away from one of the most picturesque and private beaches on the Pacific Coast. 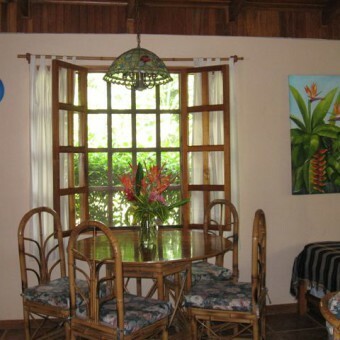 Coconut Grove is what Costa Rica is all about, laid back and relaxing. 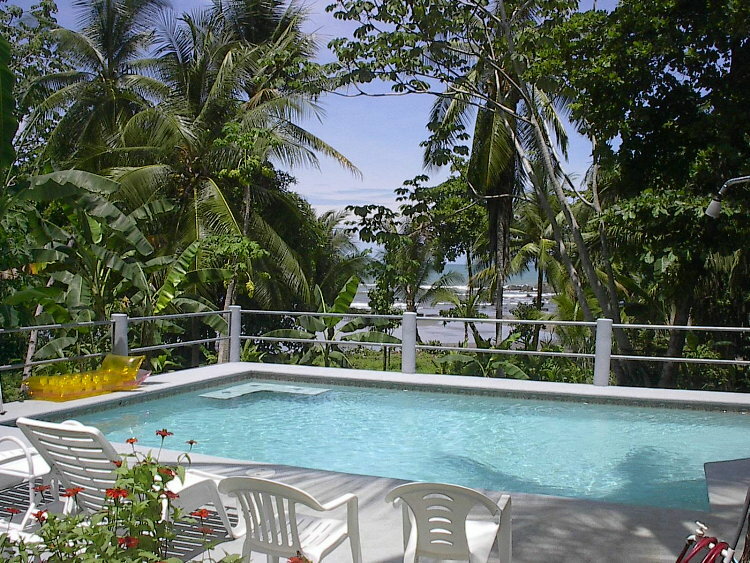 Guests of Coconut Grove enjoy a private entrance to the mile long beach, an oceanfront swimming pool and Rancho with BBQ facilities. 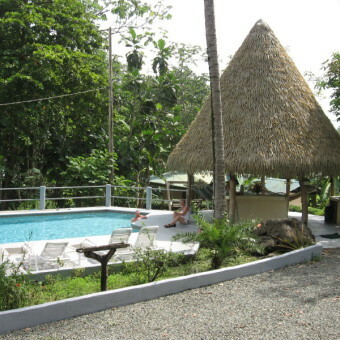 Activities in the area abound and Coconut Grove will be happy to arrange canopy tours, sport fishing trips, river rafting, kayaking, waterfall tours, surf lessons, National park tours, snorkeling, hiking, ultra-light rides, scuba diving, Nature tours, bird watching tours, and much more! 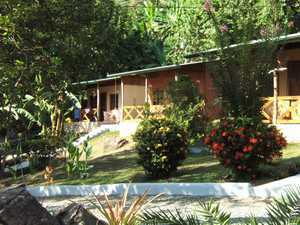 In Costa Rica we say "Pura Vida". 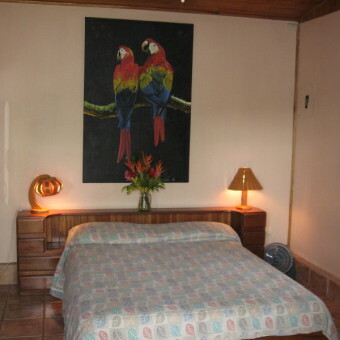 Come experience the good life with us at Coconut Grove.